Over 20 interactive examples are used to simplify complex topics, while bringing the book to life. The images contained within are optimized for high quality while respecting the precious storage space on your Mac, iPhone or iPad. This book is no longer available. 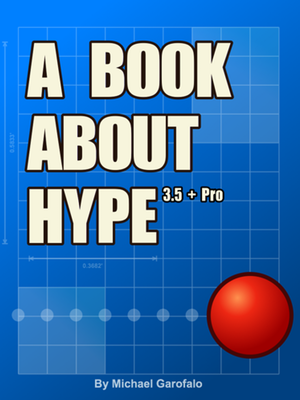 While a new version of this book is not guaranteed, you can request to be notified when “A Book About Hype 4” is available.